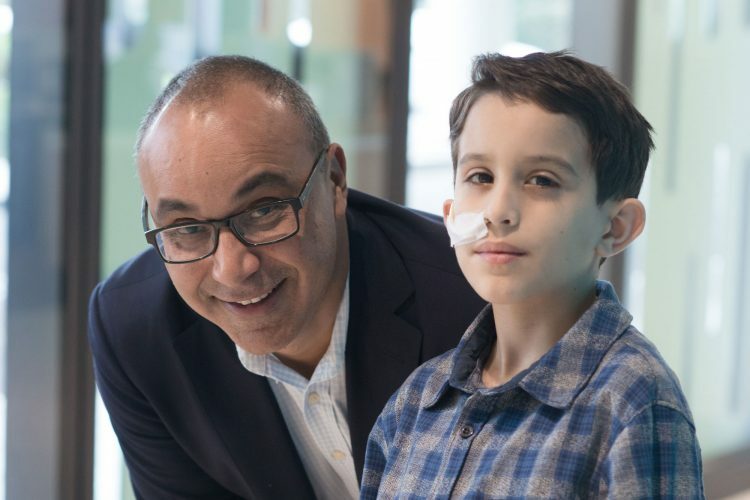 A/Professor Teague is an accomplished paediatric surgeon and researcher, dedicated to advancing great care at The Royal Children’s Hospital (RCH) for the sickest and most vulnerable children. 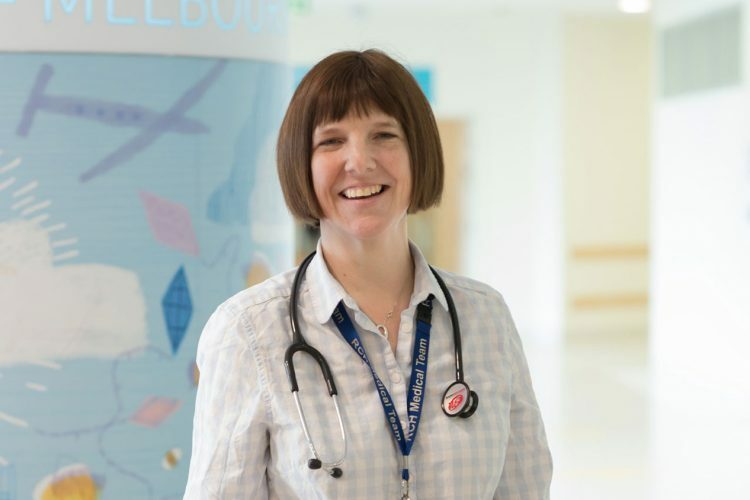 As Director of RCH Trauma Services, A/Professor Teague oversees the emergency treatment and ongoing care of the majority of Victoria’s most severely injured children. As a paediatric surgeon, he focusses on general, neonatal and burns surgery. 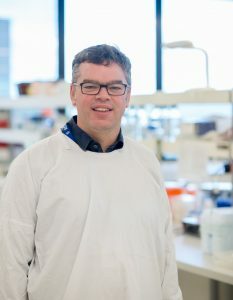 A/Professor Teague also has a special interest in caring for children with duodenal atresia, a life-threatening condition where the stomach and bowel aren’t connected. A major operation is needed in a baby’s first days of life so they can feed and digest. Every year in Victoria, 10 or more babies are diagnosed with duodenal atresia and A/Professor Teague aims to find out why. 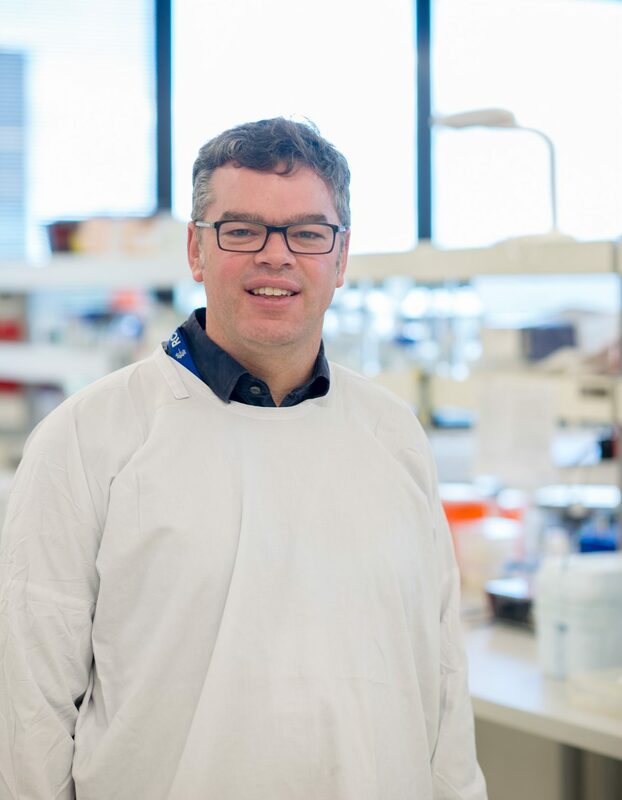 As the only paediatric surgeon in Australia working to discover the cause of duodenal atresia, A/Professor Teague is conducting ground breaking research. He has zeroed in on the gene FGF10, which is key in the occurrence of duodenal atresia. Early findings show that when FGF10 is ‘turned off’ in mice, most will develop the condition. However, A/Professor Teague’s theory is that a gene which ‘talks to’ FGF10 may actually be the cause of the condition. His ongoing research will test that theory. By understanding the genetic cause of duodenal atresia, A/Professor Teague can translate his findings into better care for sick children. “If we understand which genes, signals and receivers are responsible for causing duodenal atresia, we can begin to explore whether it can be prevented or treated in utero. We also hope to apply our findings by exploring similarities in the mice and human genes to see if the same kinds of mutations are present. 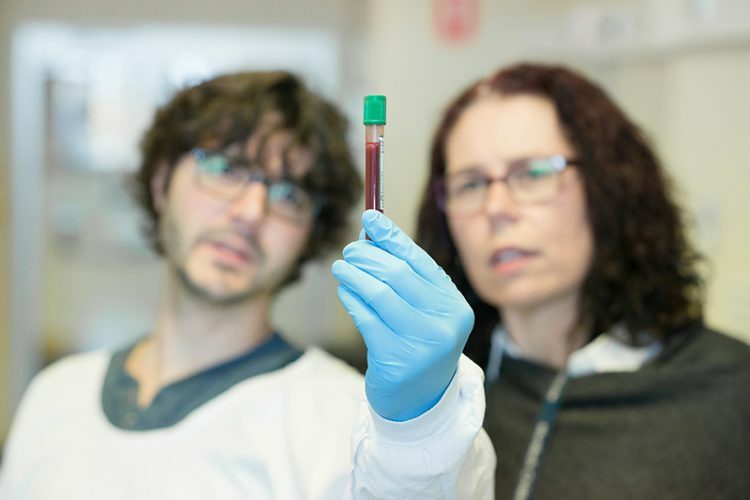 If they are, we’ll have discovered something no one has before and our understanding of the condition will take a big step forward,” said A/Professor Teague. When he was born nine weeks premature, Isaiah was just 1.5kgs. He was also diagnosed with duodenal atresia. 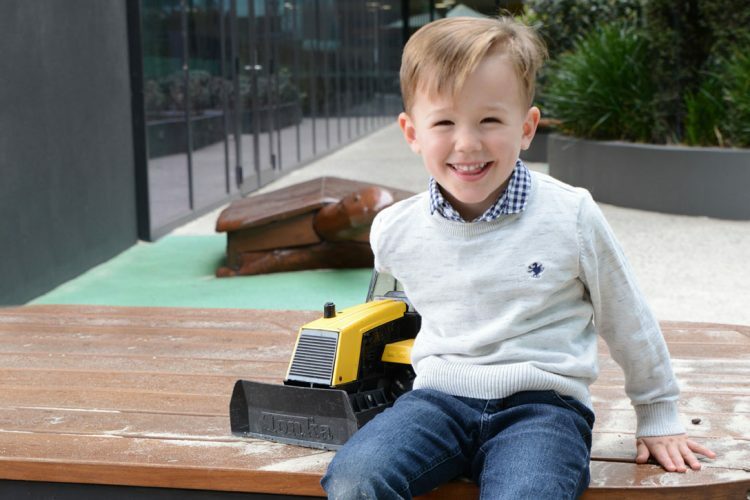 Isaiah was rushed to the RCH and A/Professor Teague performed emergency surgery on him the following day. “There are no words to describe just how fantastic Warwick is. My little man wouldn’t be here without him and the care he gave our family was above and beyond,” said Sarah, Isaiah’s mum. After two weeks of intensive care and six weeks in a special care nursery, Isaiah was ready to go home. However, he continues to visit A/Professor Teague for regular check-ups to ensure he’s healthy and progressing well. He’s now a happy, chatty three-year-old who’s just started Kinder.